Two tone 35mm Grass for pathways and Play areas. 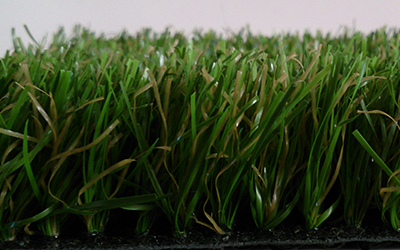 35mm pile height hardwearing soft durable state of the art non infill monofilament grass surface. Dense natural look and feel. Suitable for lawns pathways and play areas. Ideal for pets & children. UV stabilised close tufted polyethylene pile with multi directional blade and thatch layer. Latex Backing water resistant, pre punched for drainage. Two tone green pile along with a green & tan thatch and black backing. Copyright © 2019 Artificial Style. All rights reserved.